Dance the Night Away on San Diego Bay! 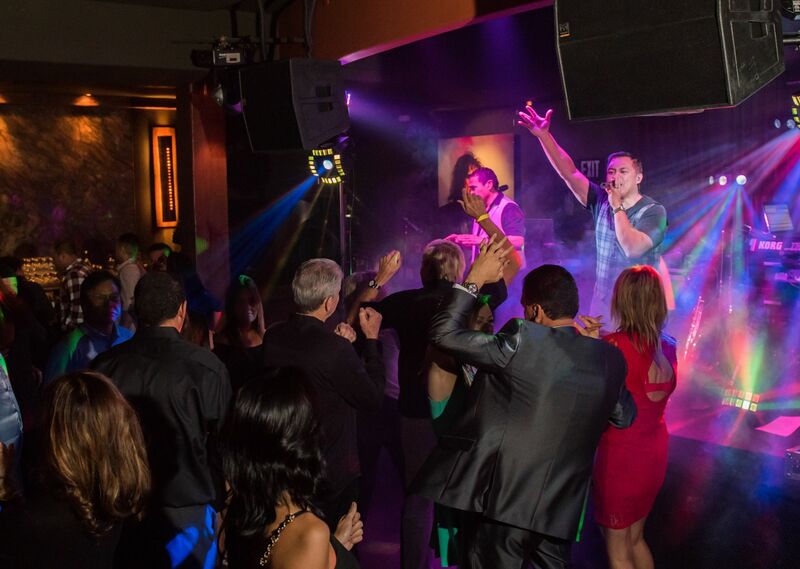 Ring in the New Year the RIGHT way by booking our Dance the Night Away package! 2 tickets to Dance the Night Away on San Diego Bay: Live music in Humphreys Backstage LIVE featuring Detroit Underground.